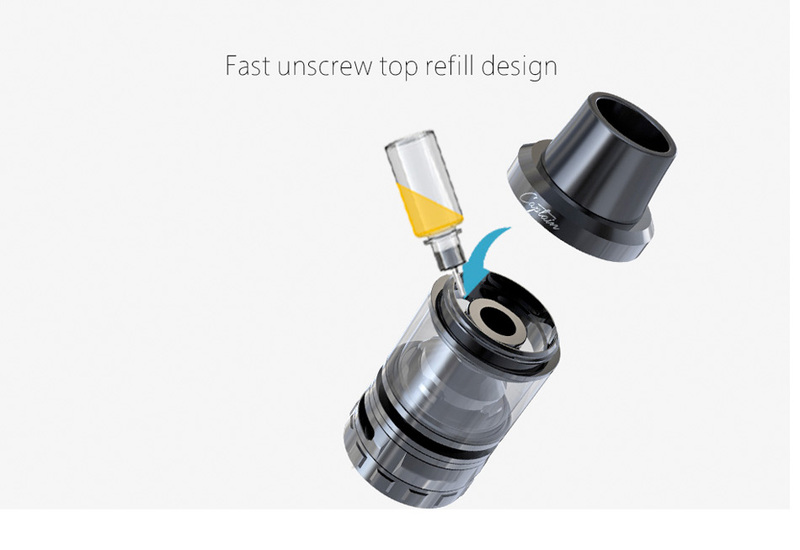 IJOY Captain Sub Ohm Tank features easy top refill system, no threaded coil head and unique heat-reduce groove design. 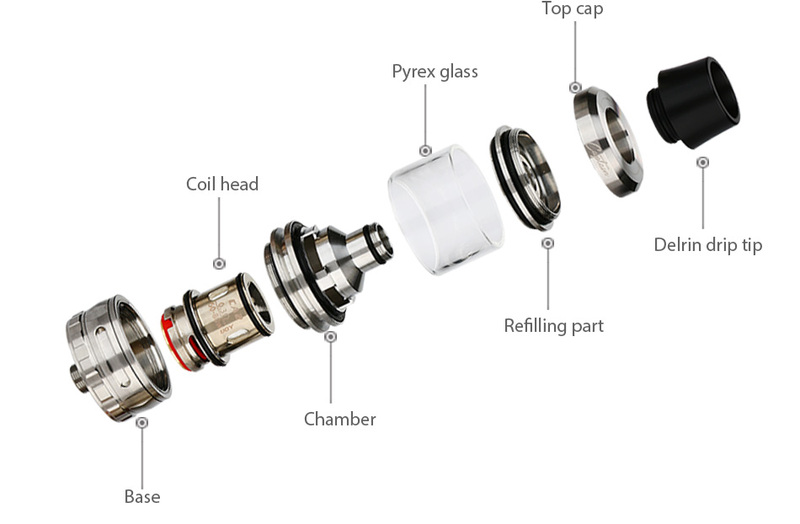 The included CA2 and CA8 coils are designed to gain thicker vapor and better flavor. 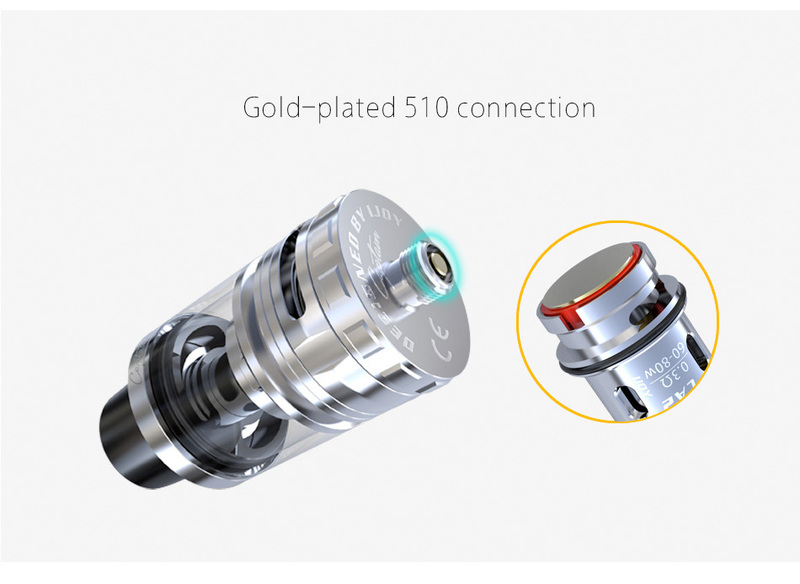 The captain can handle high VG e-juice. Available in 4 colors. 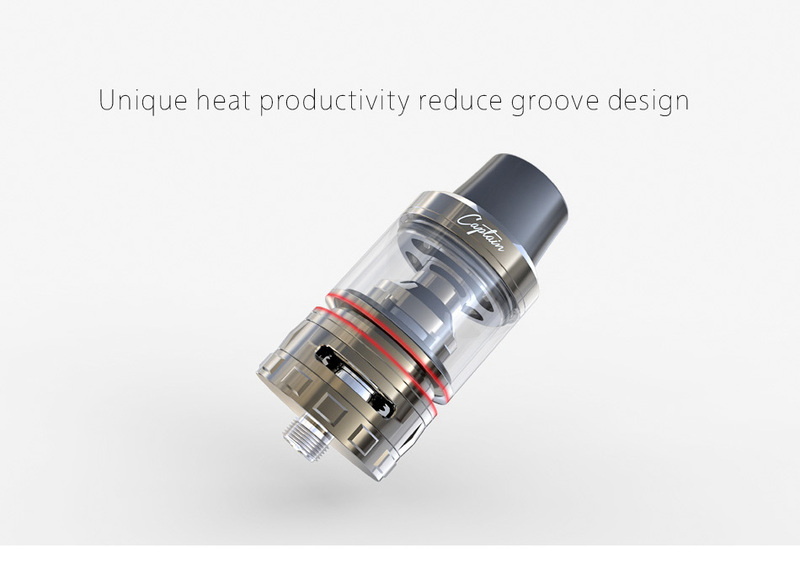 IJOY Captain Sub Ohm Tank features easy top refill system, no threaded coil head and unique heat-reduce groove design. 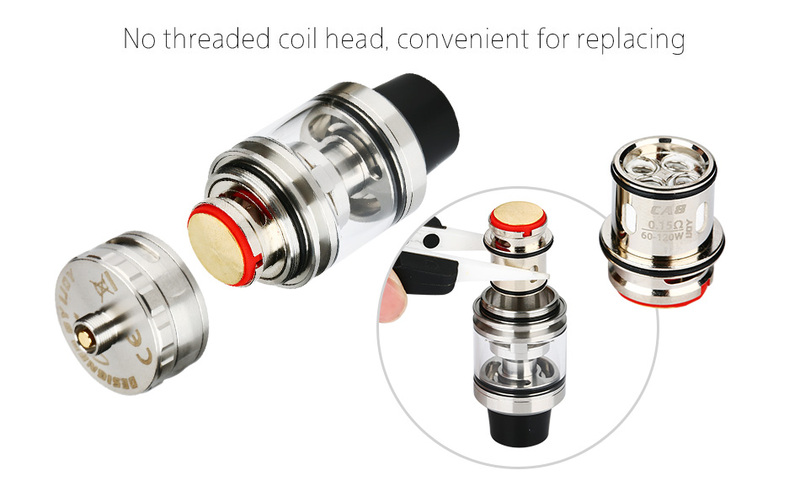 The included CA2 and CA8 coils are designed to gain thicker vapor and better flavor. 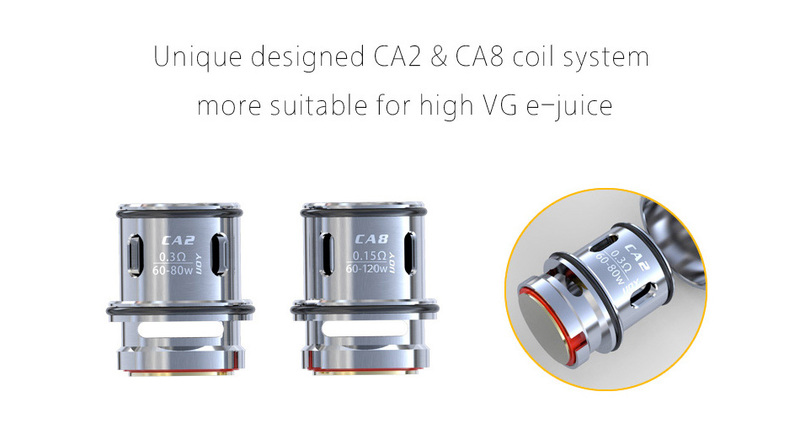 The captain can handle high VG e-juice.